Any item can be returned within 14 days of the date of delivery so long as the products are in the original condition in which the customer received them. 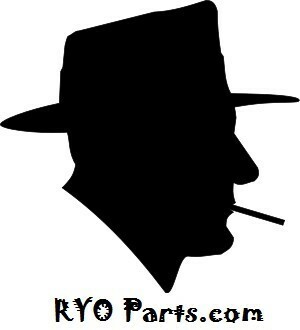 If www.ryoparts.com sends the wrong item then return shipping will be at the company's expense. However, should www.ryoparts.com send the customer the items which were ordered, even if the customer ordered said products in error, the return shipping will be the customer's responsibility. Any product may be exchanged within 14 days of the date of delivery so long as the product is in its original condition. Return shipping, and subsequent costs to reship the exchange product, will be the customer's responsibilty.